CorePower yoga is giving out free week-long passes to their gym. 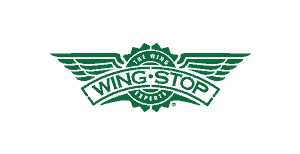 Get one here, by filling out this form. 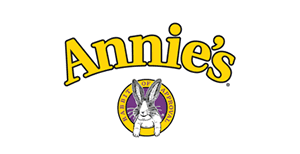 Sign up here to request free stickers from Annie's brand organic snack food company. 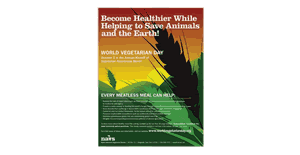 Sign up here to request free World Vegetarian Day educational posters. 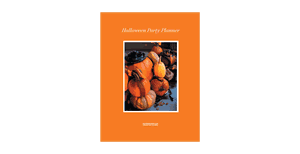 Check out this free downloadable Halloween Party Planner from MarthaStewart.com. It has 17 pages of Halloween themed recipes and party ideas for you to try out. Check out this free printable Disney Princess activity kid with 20 pages of fun things for kids to do. 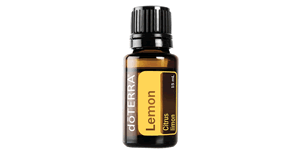 Sign up here to request a free sample of DoTerra brand essential oils. 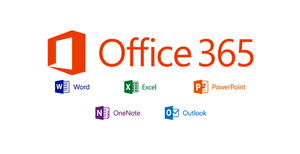 If you're a student with a school-provided e-mail address you can get a free copy of the complete Microsoft Office 365 software package. This includes Word, Excel, PowerPoint, OneNote, Outlook, Access, and Publisher. 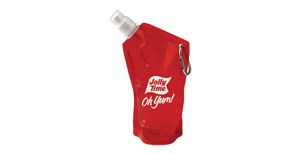 Visit this page for complete instructions on activating this freebie. Q-Can is a healthy beverage made from fermented soy beans and you can currently request free samples by visiting the link below and submitting your shipping information. 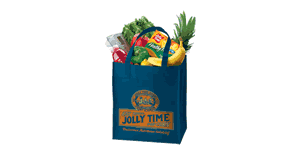 Just purchase any 3 Jolly Time microwave popcorn products and save the UPCs. 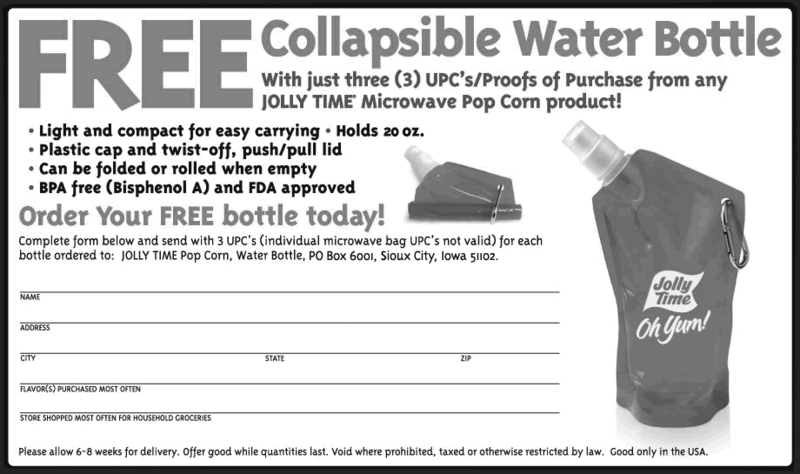 Then print this form and mail it to the address provided with those UPCs to get a free reusable shopping bag.